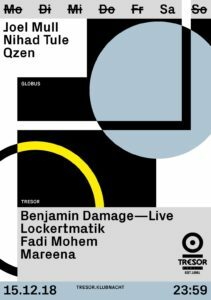 Whenever anyone talks about electronic music in Dresden, the name „Noize Creator“ is bound to come up. Stefan Senf aka Assimilation Process, founder of Suburban Trash Industries is a close friend of mine and one of those crucial guys in the background of the electronic music business in Dresden and is a man with an enormous musical knowledge and always a big help and distributor of lockertmatik too. 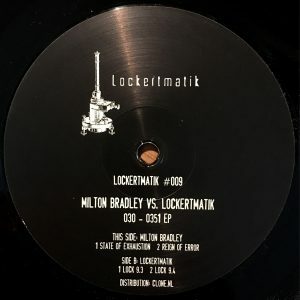 Lockertmatik 009 by Milton Bradley & Lockertmatik. 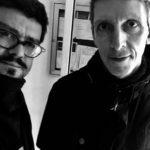 Hören und Erleben Sie Lockertmatik im Vinyl-Mix für Shtum. Erfahren Sie ein vom Aussterben bedrohtes Handwerk in Perfektion. Hier trifft traditionelle Musik aus Detroit auf die Moderne. 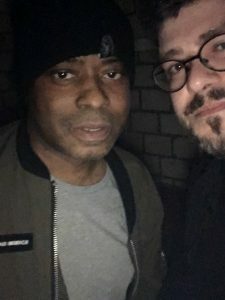 Im September 2017 wurde ich ins Golzheim nach Düsseldorf eingeladen und.. man muss es so sagen: es ist ein wirklich guter Underground Spot. Vom Sound her, vom Licht , von der Crowd .. alles hat gepasst. 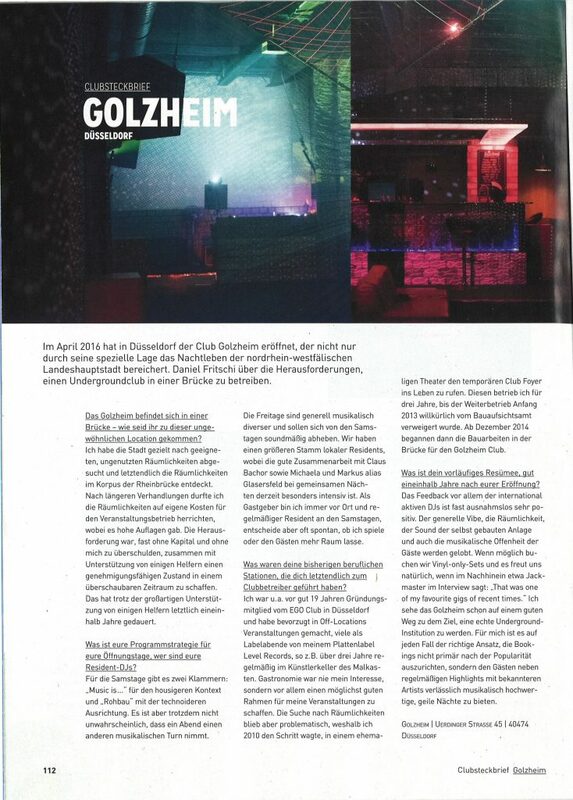 Hier ein kleines Feature über das Golzheim in Düsseldorf im Groove Magazin. 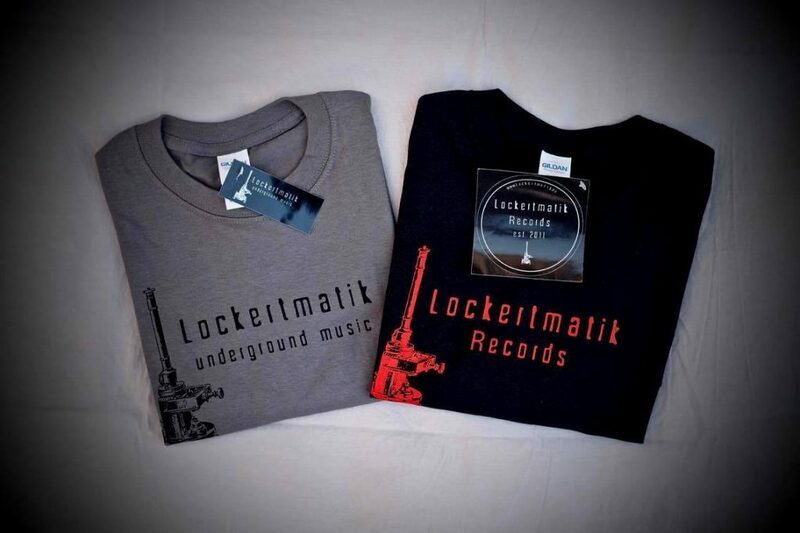 Lockertmatik Label T-Shirts sind ab morgen Freitag 15.12. im Fat Fenders und ab nächster Woche Dienstag über clone.nl sowie Deejay.de und in unserem Bandcamp Shop erhältlich. 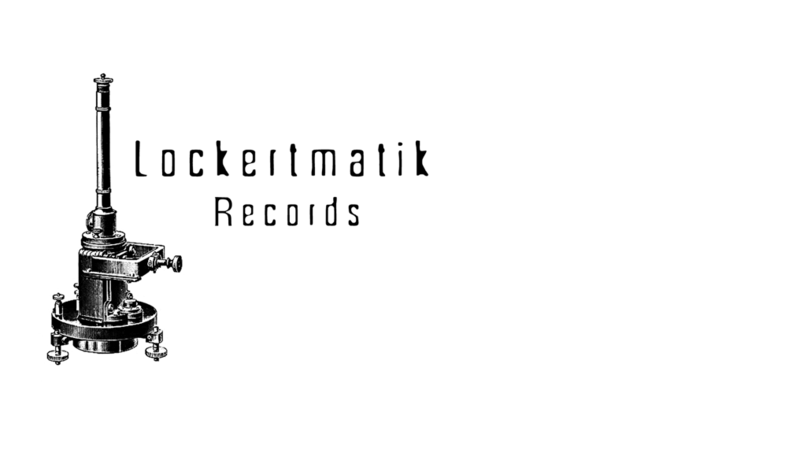 Assimilation Process „INTERVAL“ on Lockertmatik. 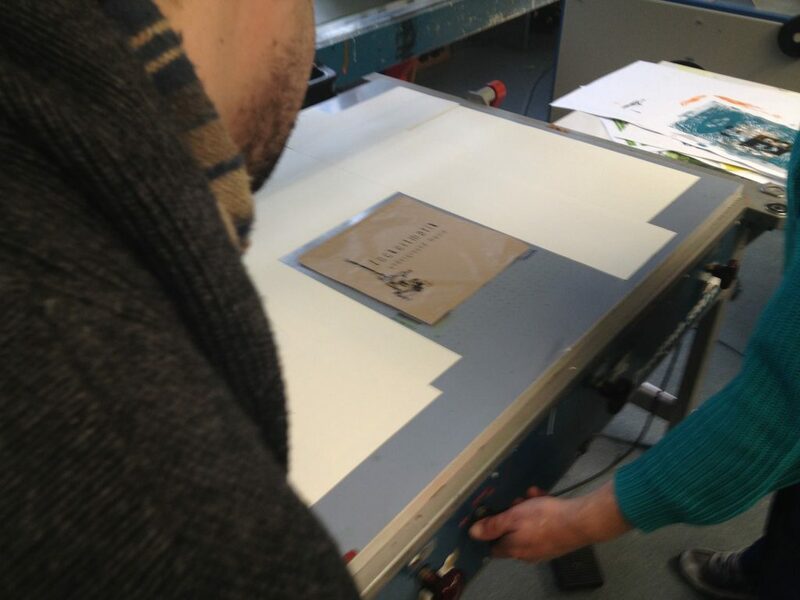 Dark electronix and electro from Assimilation Process. A vivid mix of digital processed sounds in combination with field recording and other analogue sound sources. 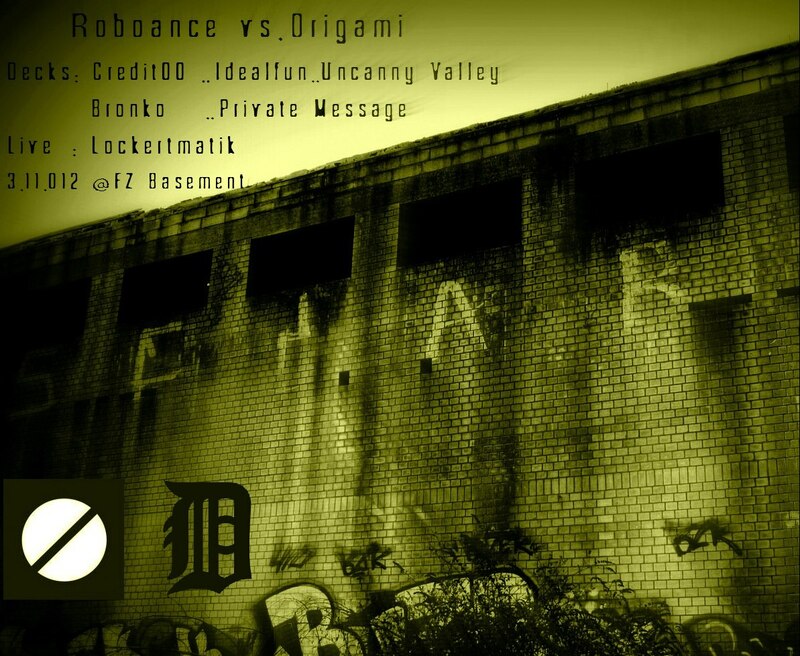 These 6 tracks draw their energy from the severe contrast between melancholy and noise intensified by the rhythmic structures and the instantaneous sound pressure. Heavy!! 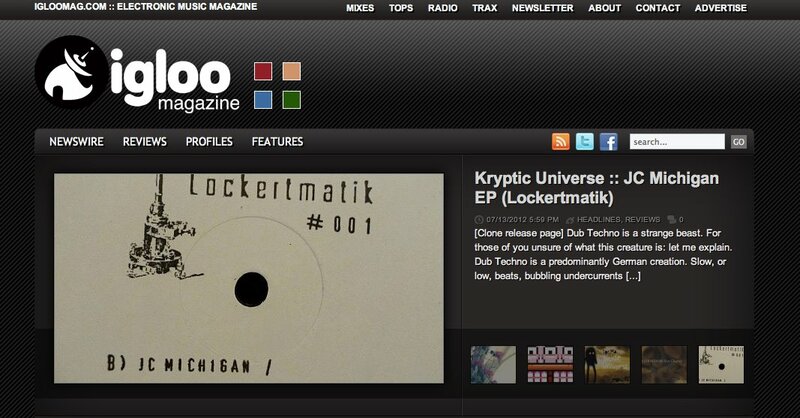 remix for Kryptic Universe on wolfskuil ltd.
lockertmatik 002 testpressings are in! 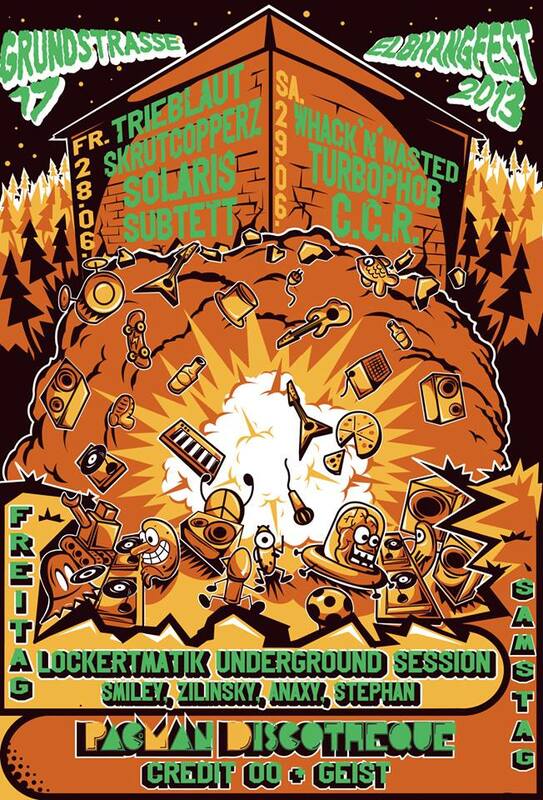 Kryptic Universe / Lockertmatik live in cologne this weekend! 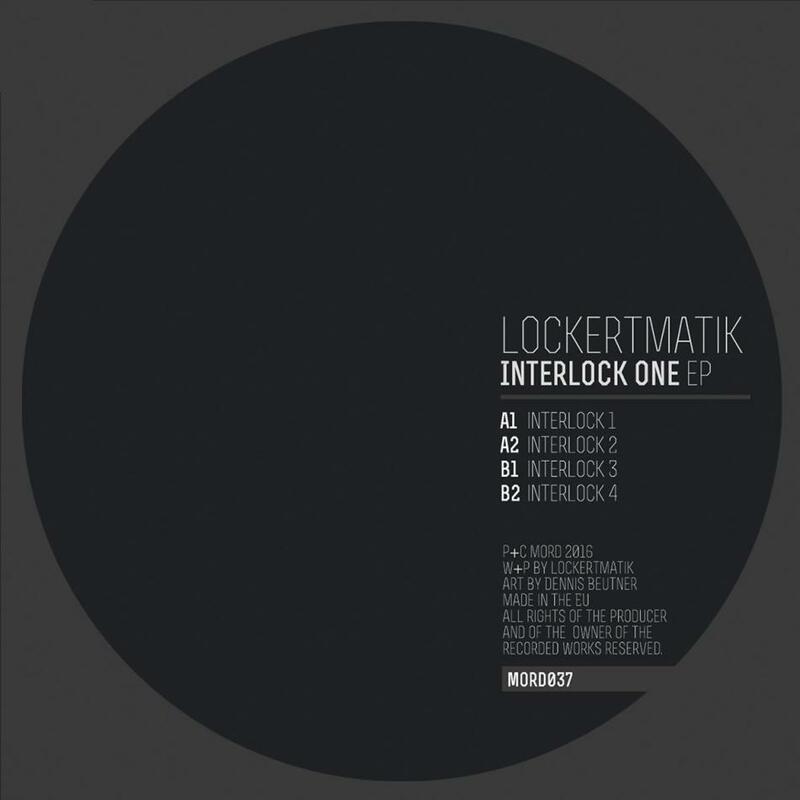 official start distribution and mail order of Lockertmatik001 at Clone Records! 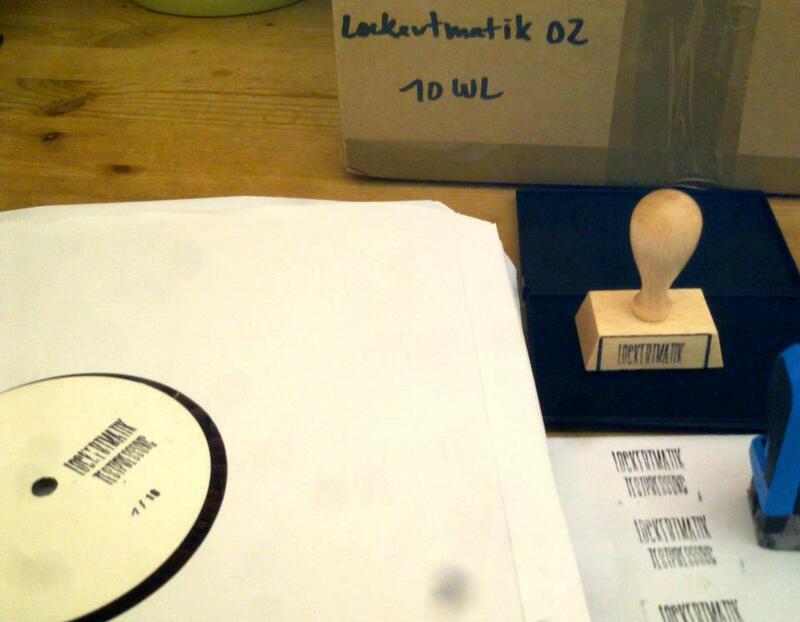 A few donated Lockertmatik001 are now available at the reopened fatfenders recordstore dresden! DJ Claus Bachor charted Lockertmatik000 on the top of his december-2011-charts!